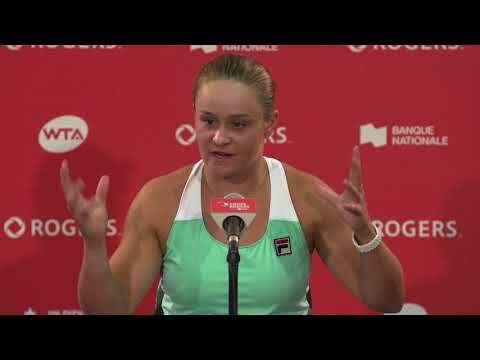 For a week in August the WTA Tour’s top stars will descend on the Aviva Centre, each with a chance of claiming the Rogers Cup presented by National Bank title. 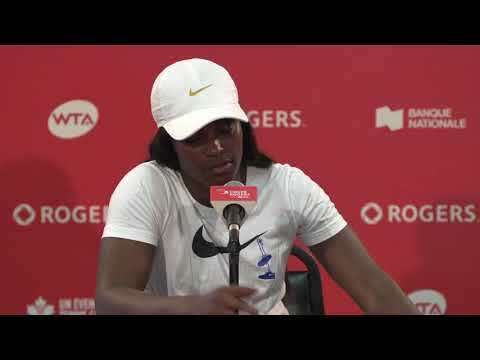 Three-time champion Serena Williams and Mississauga’s own teenage sensation Bianca Andreescu, who is enjoying a spectacular breakout season at just 18 years old, are expected to face off against the world’s best in what’s sure to be a tournament to remember. But Rogers Cup presented by National Bank is about more than just tennis. The 15-acre site includes an array of activities for individuals of all ages, including a wide range of exquisite dining options and a superb shopping experience. Don’t miss out on the chance to be part of Toronto’s best summer event of 2019. Purchase your tickets today, starting at an affordable $20, including taxes. Individual tickets are available by the day or night so you won’t have to miss any of the action. Stadium tickets include Platinum, Gold, Silver, Bronze and Fan Zone seating, providing you with a multitude of options to watch the world’s best live. NEW FOR 2019: No processing fees, all ticket prices include taxes. Save with multi-day packages or gather a group of 10 or more and receive significant savings while watching Rogers Cup presented by National Bank in style. Watch Rogers Cup presented by National Bank the way it was meant to be. Enjoy significant savings with exclusive Premium Series benefits including; best seats in the level of your choice, exclusive access to Player Q & A sessions, access to the north end VIP section on National Bank Grandstand Court, VIP Access, parking and much more.